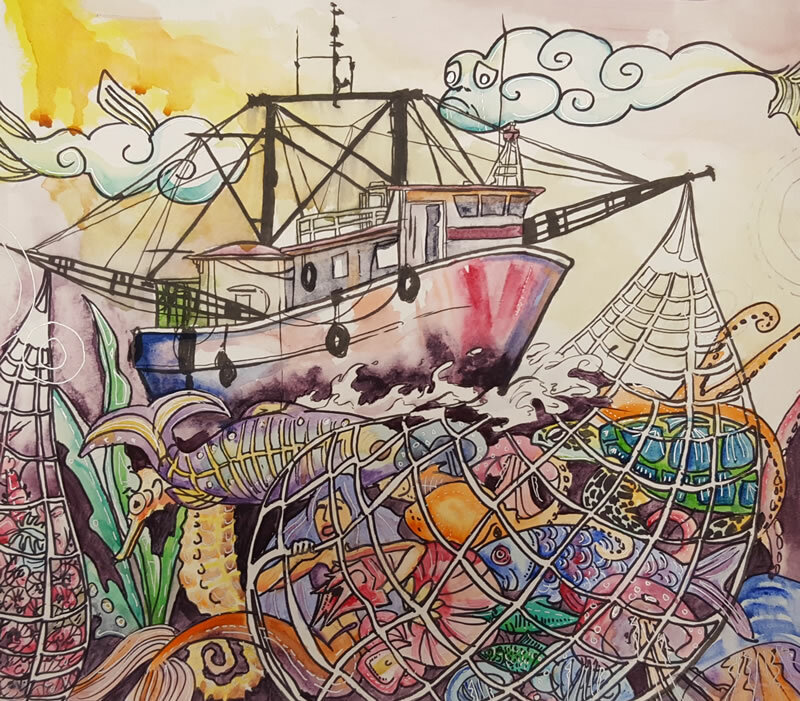 The Khaled bin Sultan Living Oceans Foundation is proud to announce the winners of the 2016 Science Without Borders® Challenge, an international student art competition that highlights important ocean conservation issues. 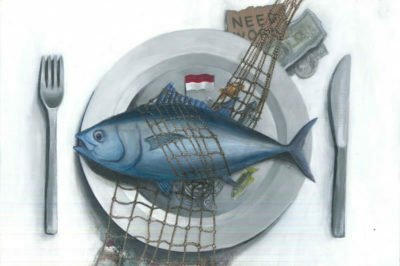 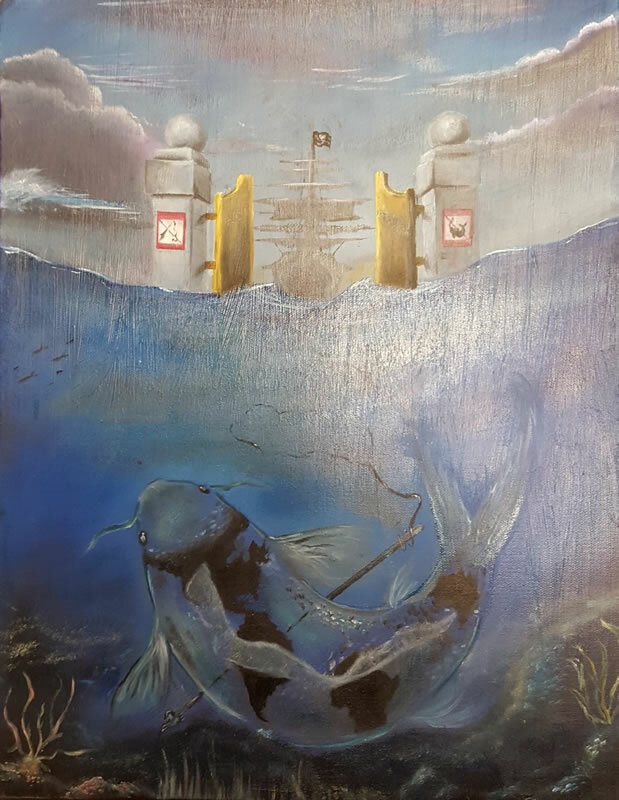 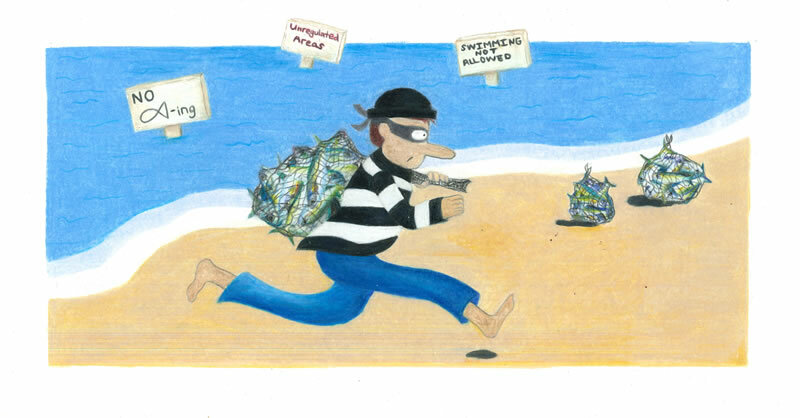 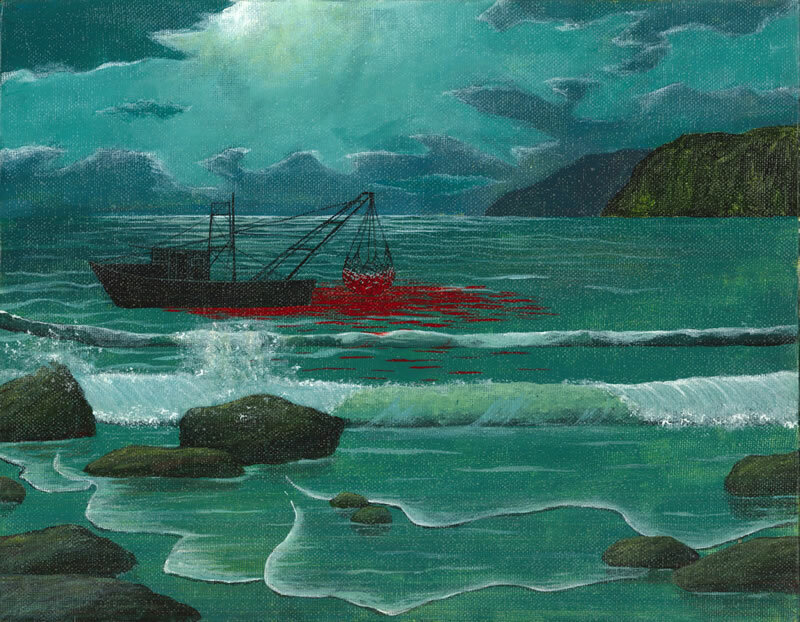 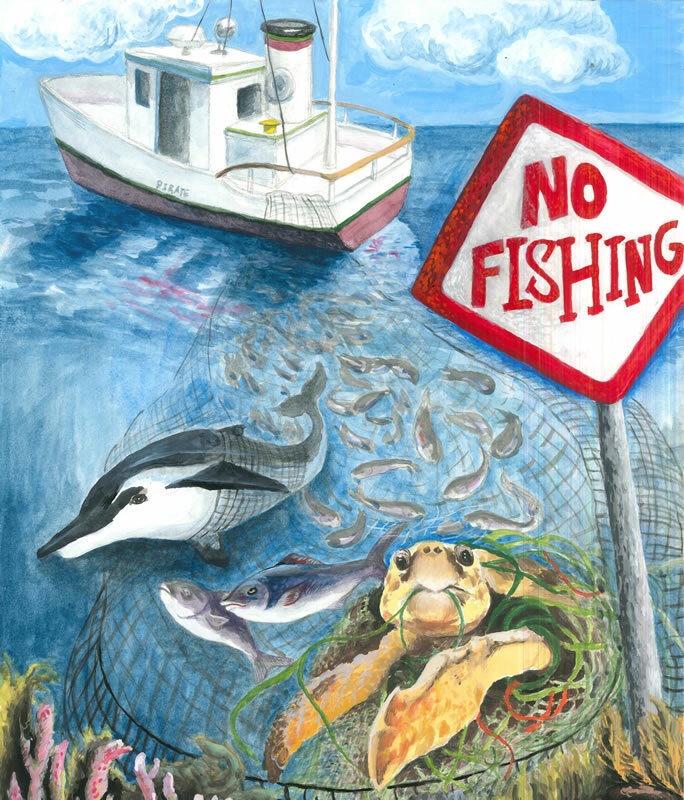 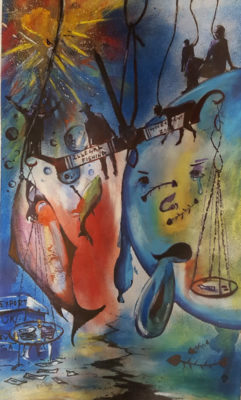 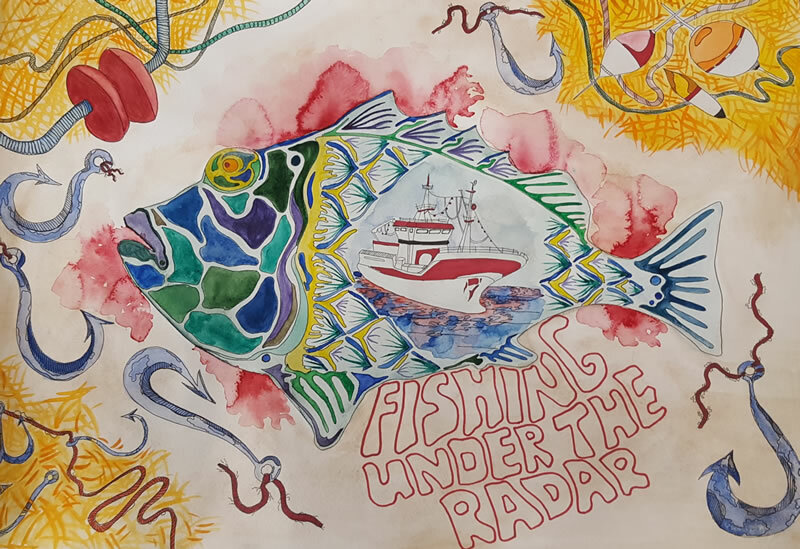 The theme for this year’s challenge was ‘Fishing Under the Radar’ and focused on illegal, unreported, and unregulated (IUU) fishing. 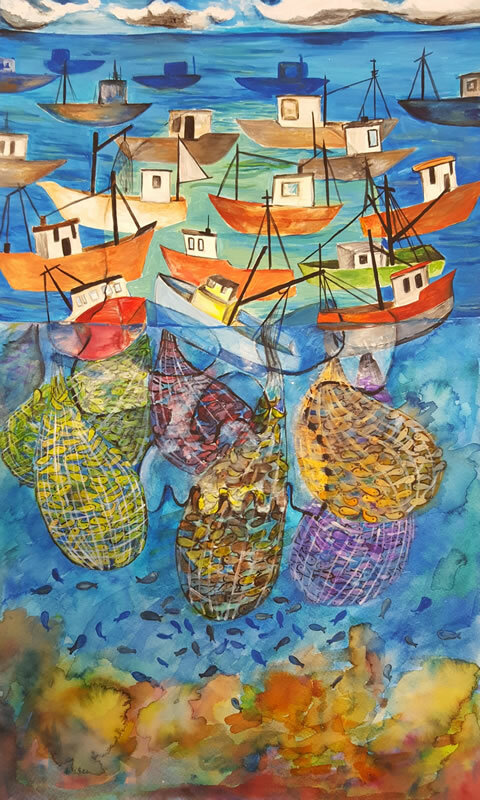 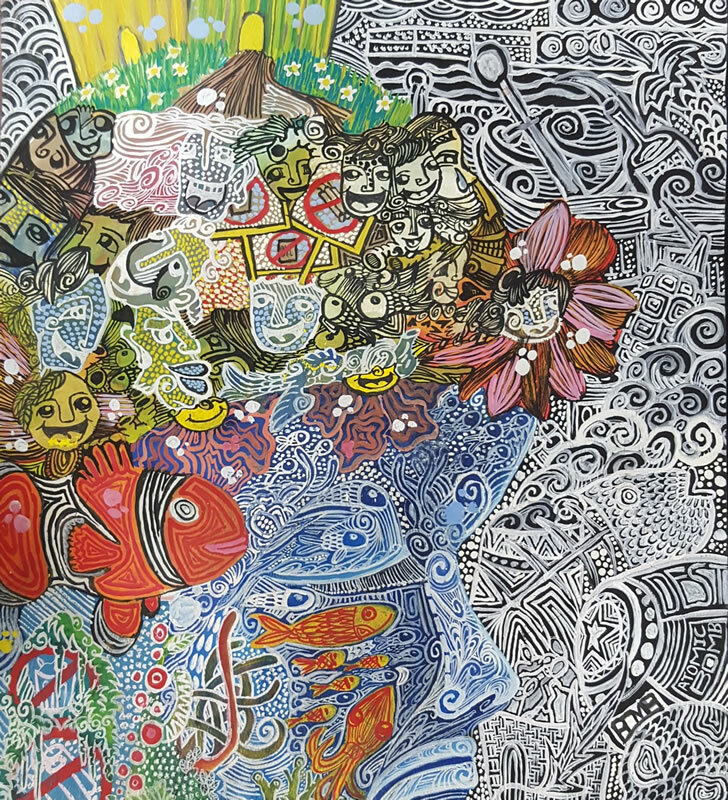 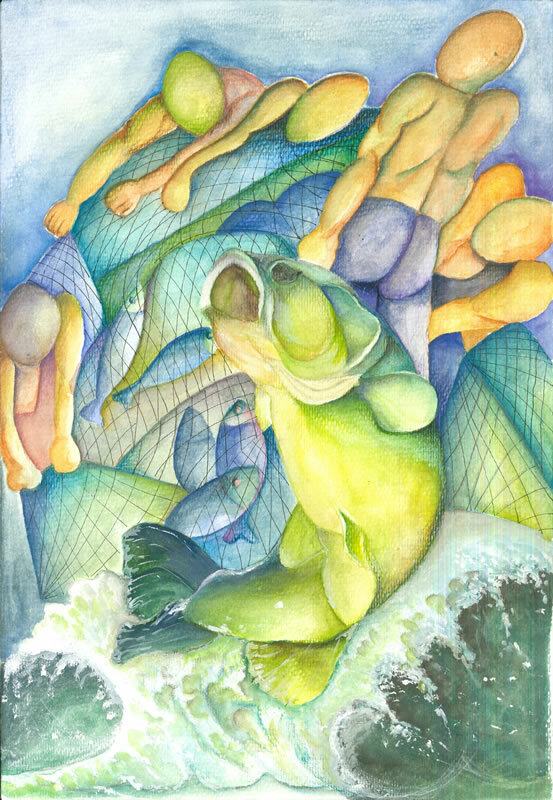 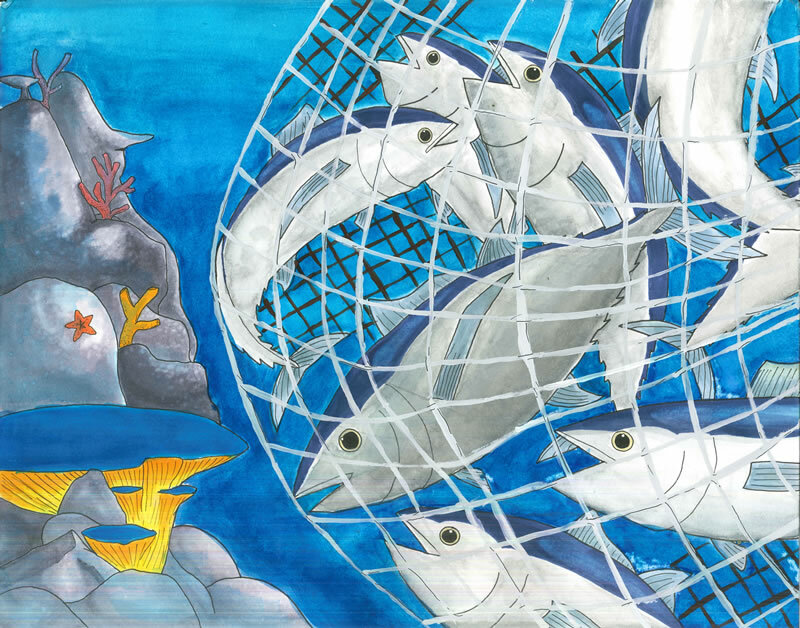 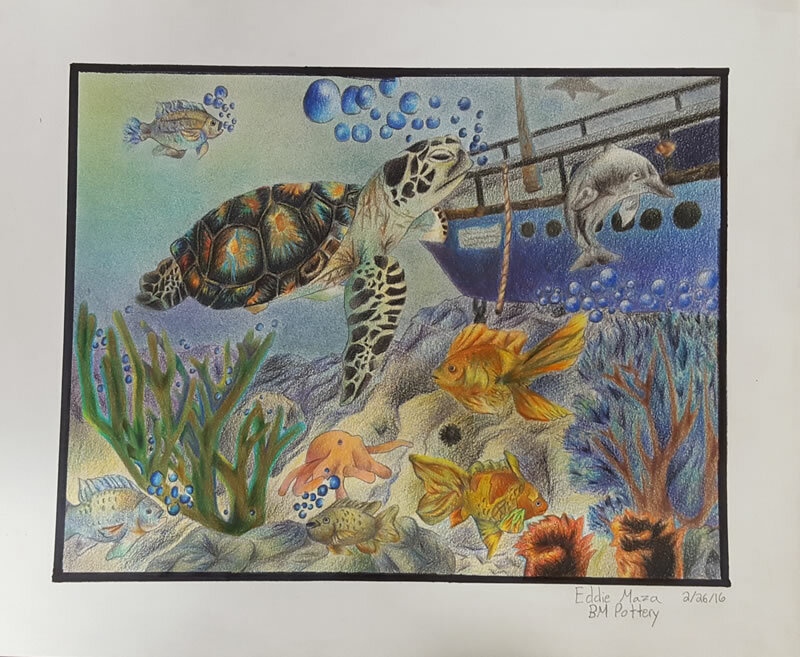 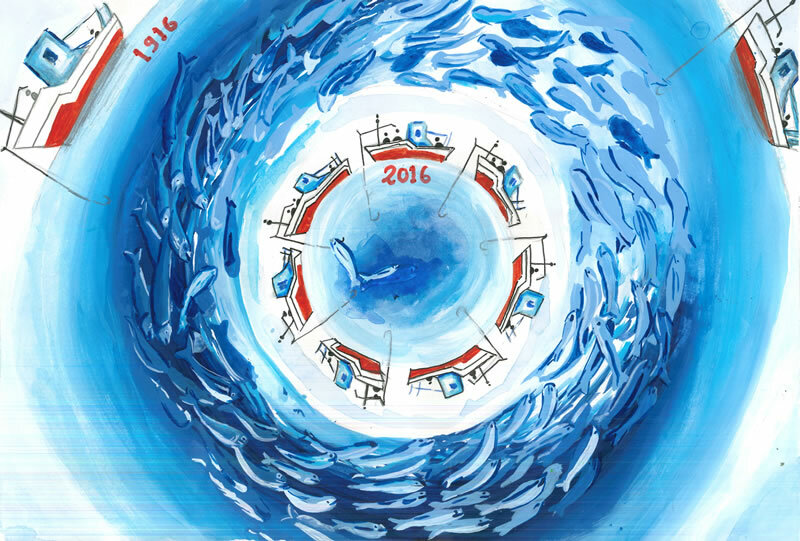 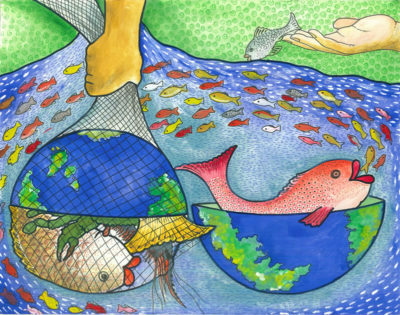 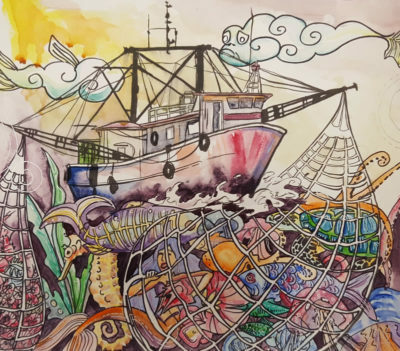 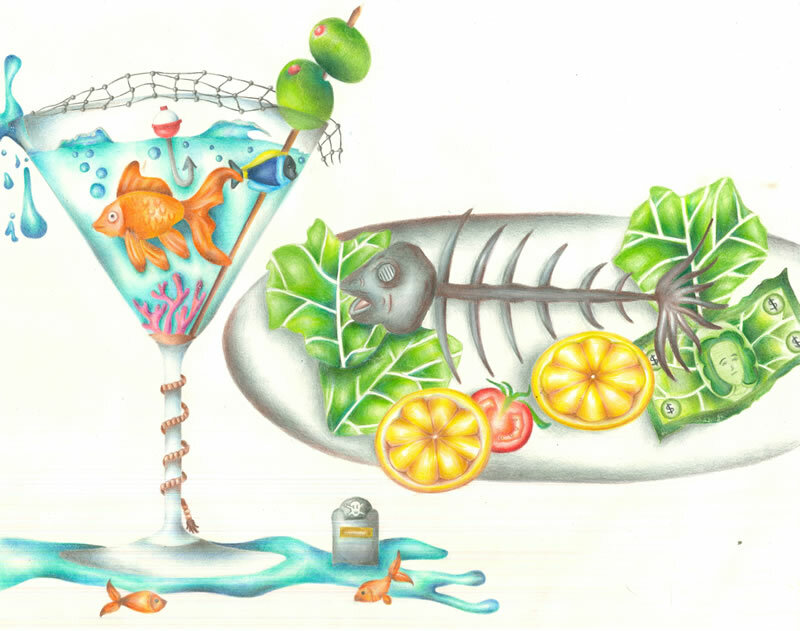 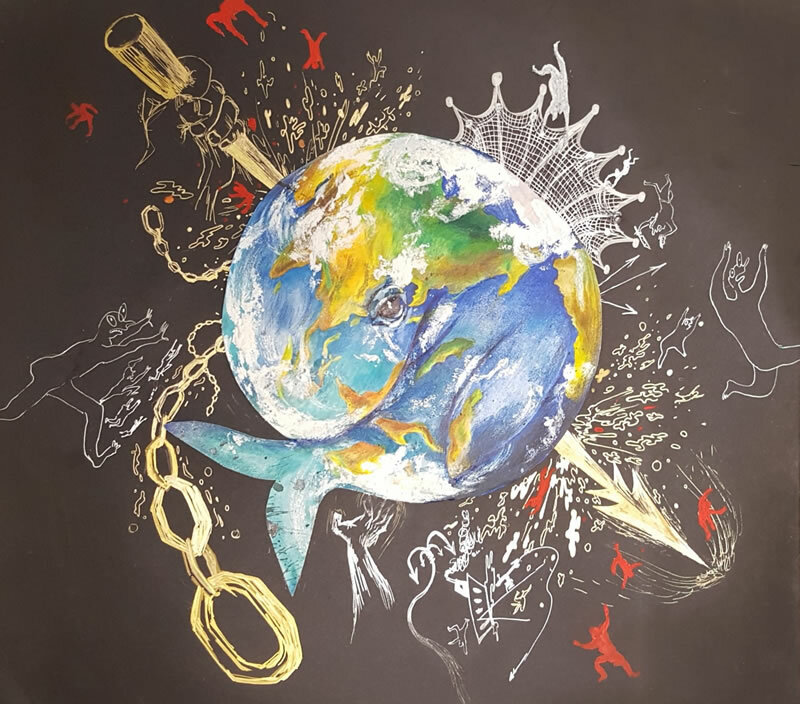 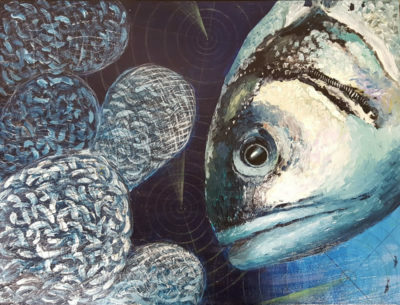 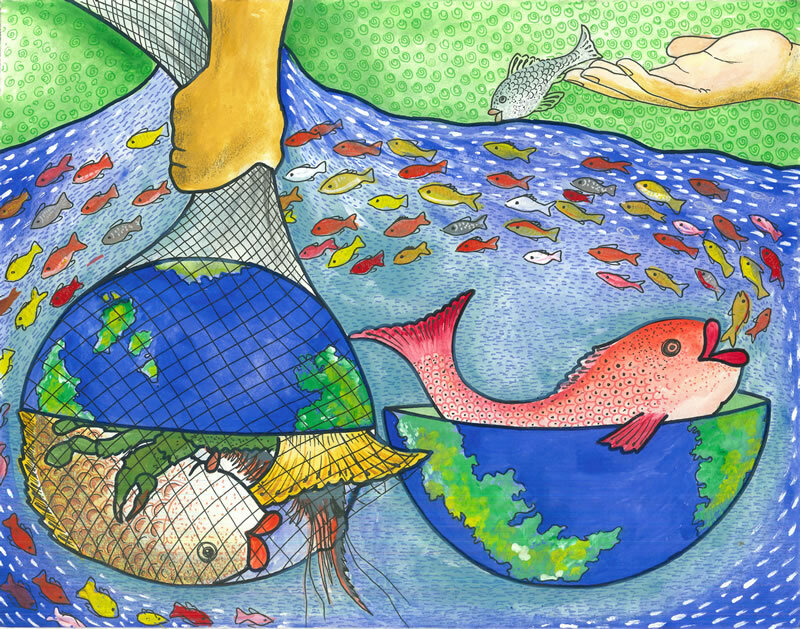 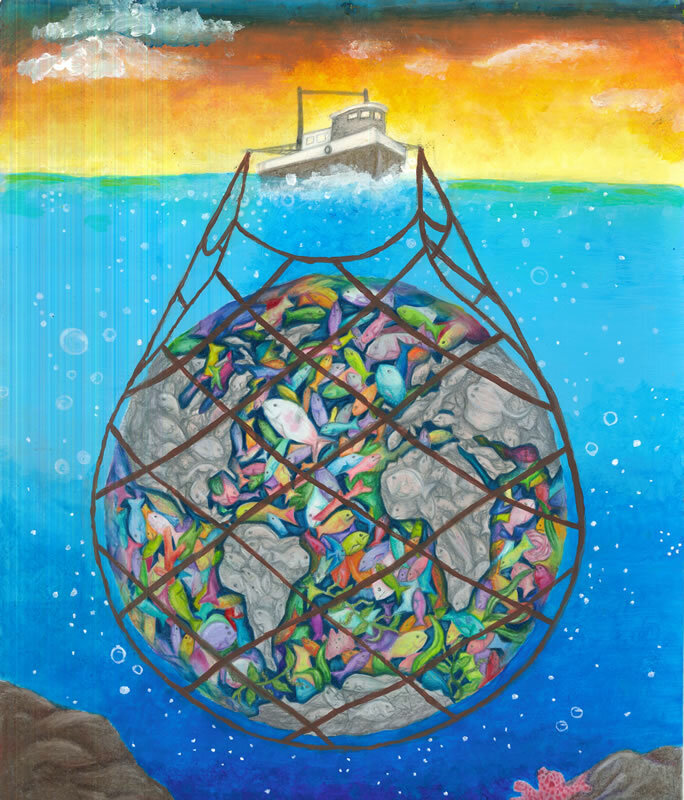 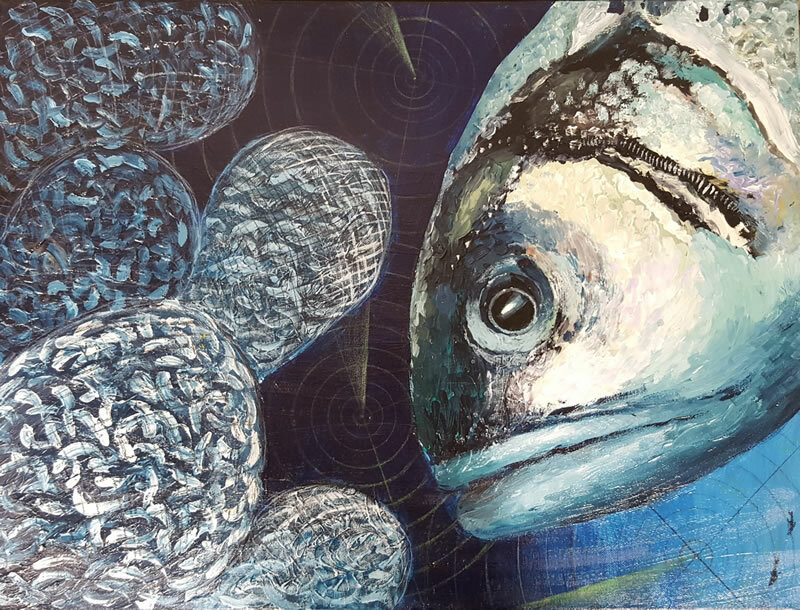 The Khaled bin Sultan Living Oceans Foundation received a record number of entries for this year’s competition; students from 18 different countries submitted over 160 original pieces of art for the 2016 Science Without Borders® Challenge. 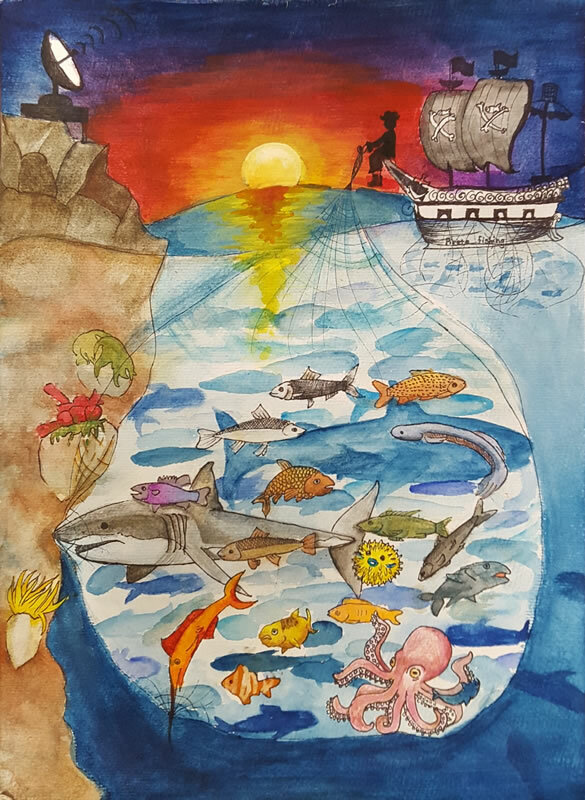 ‘Through the Science Without Borders® Challenge the Khaled bin Sultan Living Oceans Foundation aims to educate and inspire students to become stewards of our marine environment,’ says Captain Philip Renaud, Executive Director of the Khaled bin Sultan Living Oceans Foundation.